Relieve the pain and stiffness caused by arthritis with gentle activity in the Y's warm water pool while enjoying a fun, social opportunity. Aqua Arthritis classes are for Y members. Our instructors are certified by the Arthritis Foundation. Aqua Arthritis classes are for Y Members Only!. Please refer to our online pool schedule for the most up to date class schedule. The Aqua Zumba program gives new meaning to the idea of an invigorating workout. Splashing, stretching, twisting, even shouting, laughing, hooting and hollering are often heard during an Aqua Zumba class. Classes are taught in the shallow end of the main pool. Proper swim attire is required. Please refer to our online pool schedule for the most up to date class schedule. 45 minute class in the main pool. Exercise aerobically without impact! this deep water class uses noodles, kick boards, and other flotation devices for a well rounded workout; suitable for all fitness levels. This is shallow water class emphasizes muscle toning and endurance without stress on the legs or back. it's a low impact workout suitable for all fitness levels, especially beginners. Classes are taught in the shallow end of the main pool. Proper swim attire is required. Water shoes are recommended. Please refer to our online pool schedule for the most up to date class schedule. Jump in and make a splash with a fun water exercise class that tones and tapers the entire body. Participants of all ages, skill and fitness levels, will enjoy this low impact lively water workout packed with sing-along music. Each class is 55 minutes. 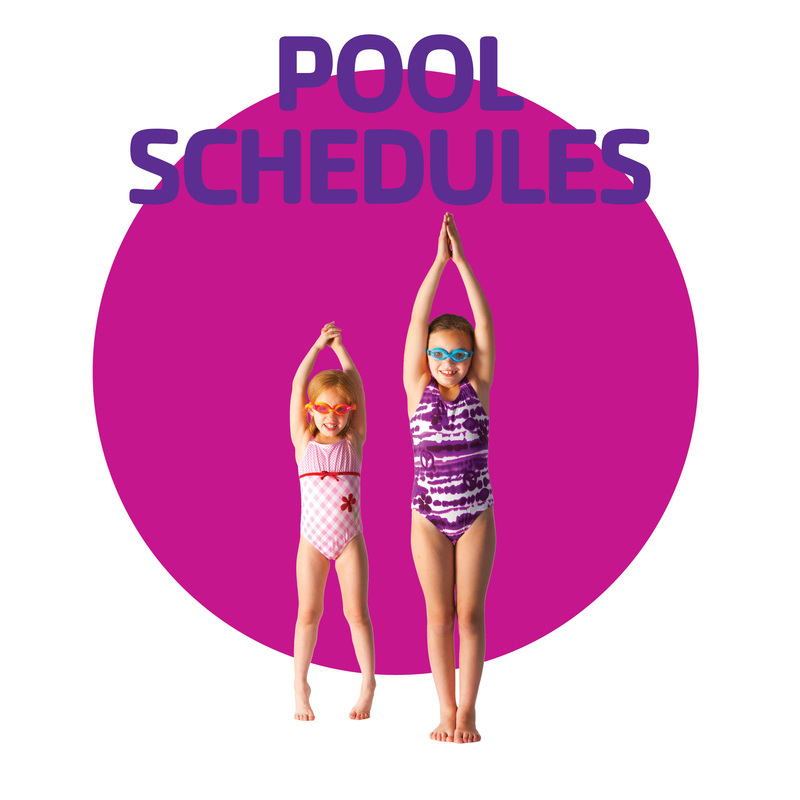 Please refer to our online pool schedule for the most up to date class schedule.